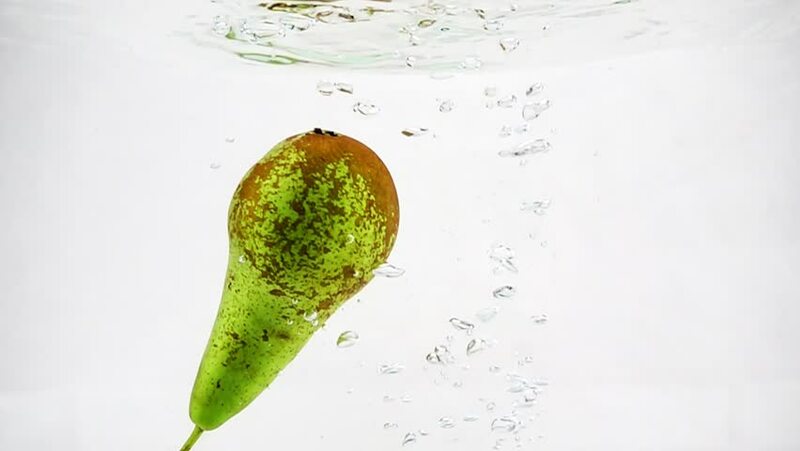 The green pear sinks into the water with bubbles and flips over there. slow motion. hd00:12Drop falls from the leaf. Macro. hd00:20Microscope image footage of protozoa microorganisms in water, showing ciliates, paramecium, bacteria spirochaete and algae.